Working in a corporate environment as an IT support technician always means you’ll end up dealing with weird problems that would never occur on a normal consumer PC. Why? Well, it’s because weird stuff can occur when you have 20 people using one computer! Error 25090. Office Setup encountered a problem with the Office Source Engine, system error: -2147023836. After doing some research, I figured out why this problem was occurring. Apparently, two people had installed Office onto the same computer and then one of them removed it later on. This can also happen if you are deploying Office to your environment via Group Policy and somehow it gets installed twice. Luckily, this problem can be easily fixed. Basically, the setup files are corrupted because of the two installations and then the uninstall. 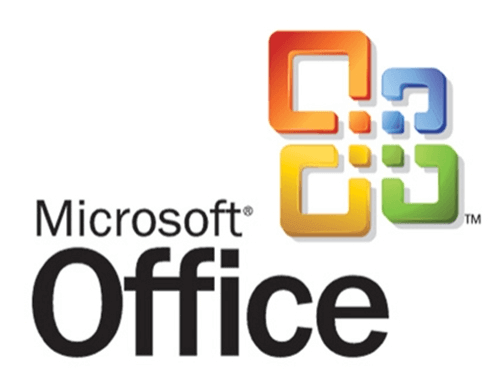 To fix it, put in your Office 2003 or Office 2007 CD into your drive and wait for the setup program to start. If it doesn’t start automatically, find the Setup.exe file on the CD and run it manually. Once the setup window appears, just click Cancel. Click OK to whatever prompts come up after you click Cancel. That’s it! Loading the setup screen fixes the corrupt setup files and allows you to open an Office program without the 25090 error! Pretty simple eh? 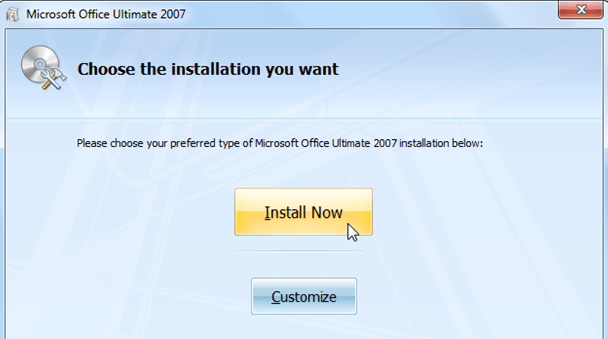 So please make sure you don’t reinstall Office or do a repair, etc. Enjoy!